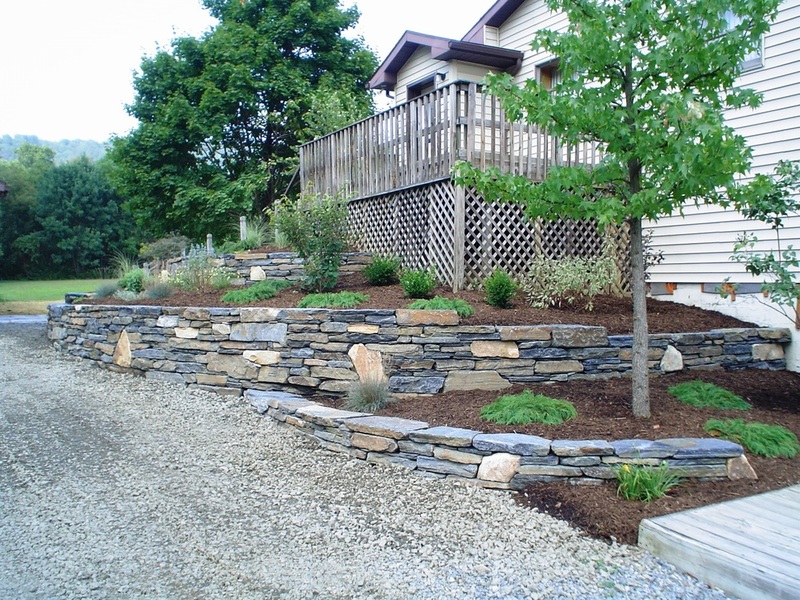 We are dedicated and passionate about building dry stone walls, walkways, patios, and stairs of the highest quality craftsmanship. Good design considers both your lifestyle and your home's architecture. 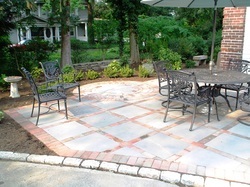 We create seamless, comfortable outdoor living spaces. Plants literally bring your property to life. 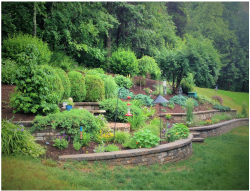 As seasoned plantsmen, we specialize in designing beautiful and sustainable landscapes. Thinking outside the box and visualizing creative ways to maximize both form and function in outdoor spaces. Commitment to precision craftsmanship and 20 years of experience. As a purposely small company, we run one project at a time, so you will have our full attention and we will be there until the job is done. A considerate, friendly, and respectful attitude toward you, your family, and your property, all while not taking ourselves too seriously!